Architects needs Art too! 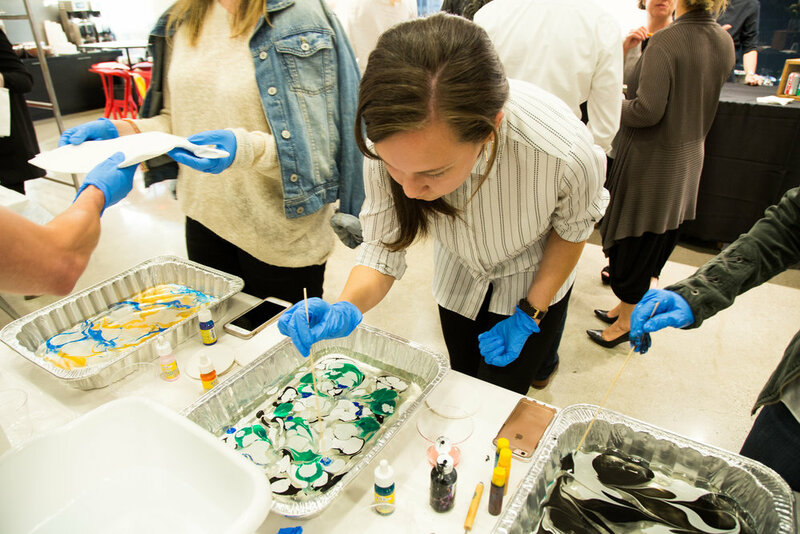 We were excited to share our love of Marbling and Art Workshops with a new audience. 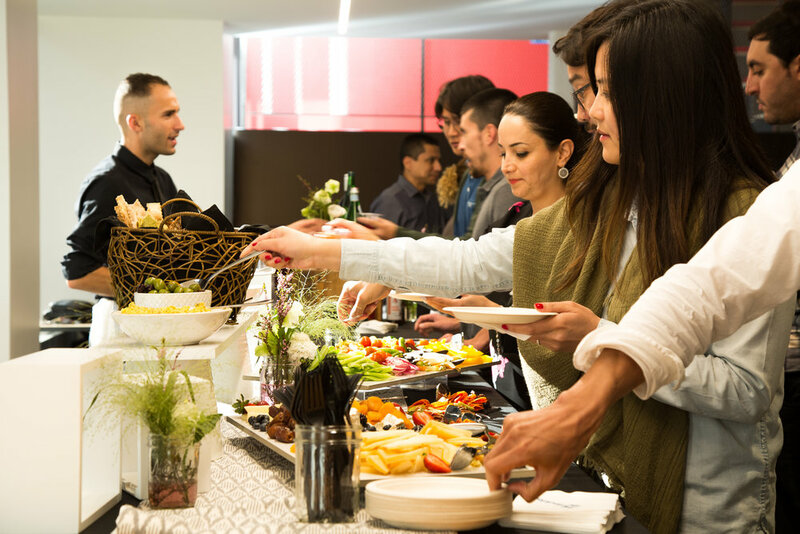 We partnered with Rockfon and hosted a colorful happy hour in Gensler’s DTLA office. Marbling & Vino was a bright success! Everyone was fearlessly creative.